At the Brussels summit, the other 27 EU leaders agreed to start internal preparations so that they can be ready to move Brexit talks on to trade and transition in December. Businesses say they will start executing contingency plans and moving staff early next year if they aren’t sure what their terms of trade will look like. The U.K. has shifted its approach to the transition agreement it wants to put in place for after Brexit, falling closer into line with the European Union’s long-held stance. Protecting big and small business is vital to the UK economy. For them, a stable economic environment is vital. The status quo seems to resemble the early rounds of a boxing match, both Brussels and Westminster are trading jabs in order to get a measure of the opponents resilience. But amidst of this standoff, UK businesses are suffering, the deadline looms closer and yet no direction on the deal for the UK has been issued. Business groups are piling pressure on government over the crucial details of a transition deal, warning that jobs are at risk without an urgent agreement that would allow trade to continue as usual for two years after March 2019. 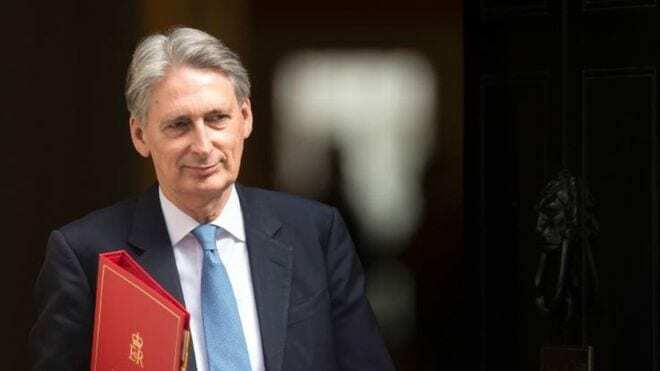 The Chancellor of the Exchequer Philip Hammond had championed their calls, saying the longer it took to secure such an accord, the less it was worth. During the course of these negotiations, the uncertainty is creating unnecessary panic. A no deal is better than a bad deal. The UK’s membership to the World Trade Organisation (WTO) affords us the luxury of a fall-back option. But what is really scaring businesses is not the prospect of a no deal, but the lack of clarity about what a Deal with EU will involve. On Tuesday Prime Minister Theresa May surprised the City by saying that transition would only be part of the final Brexit deal, which isn’t expected for another year. Adding even more uncertainty to the Brexit conundrum. Of course some commentators have said that businesses should plan with contingencies and make sure they have all their bases covered. However, small businesses cannot afford that luxury. To dedicate such resources would mean a significant additional cost which many small businesses cannot budget under the current climate. The government needs to quickly formulate a position on the kind of trade deal it wants after Brexit. More than a year after the referendum, The Tory cabinet has not reached an internal accord, let alone an agreement to present to Brussels.